Adam has been a member of the 7 on 7 football and basketball teams each year at Russell Byers Charter School. Adam has lead the basketball team on the court, averaging over 25 points a game to start his 8th grade season. 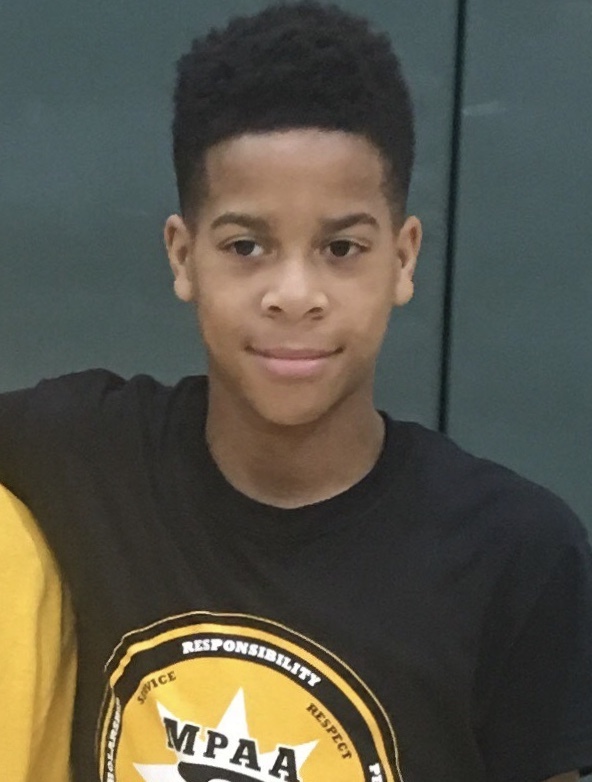 More importantly, he is able to balance his success on the court with academic success by achieving Honor Roll this quarter in the midst of basketball season.